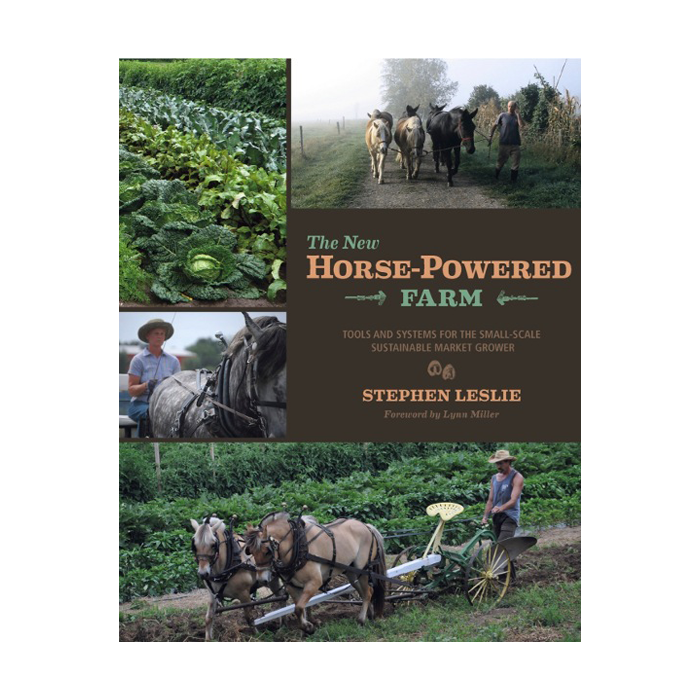 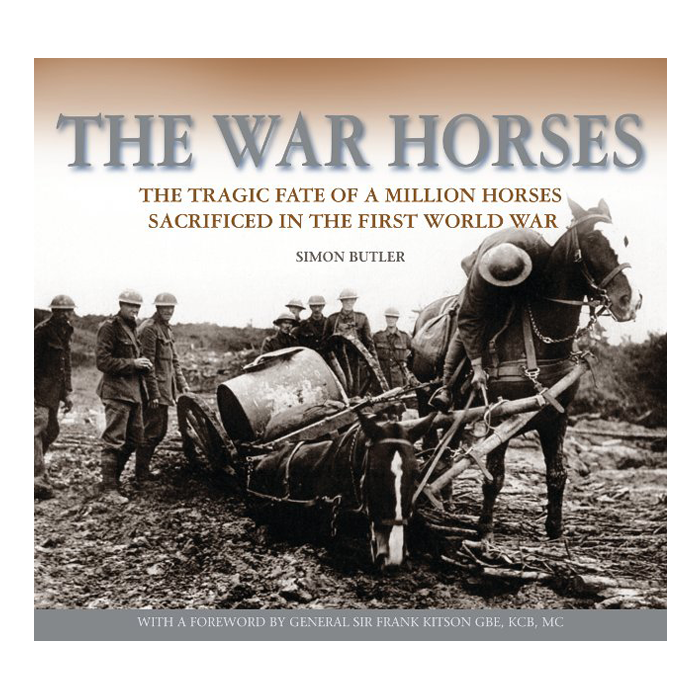 This new book from Simon Butler, author of acclaimed volume The War Horses, focuses on man’s relationship with the working horse, including its prominence in rural Britain during Queen Victoria’s reign, the challenge of steam power and the internal combustion engine, the devastating effect of the First World War and the disappearance of the horse from the British landscape. 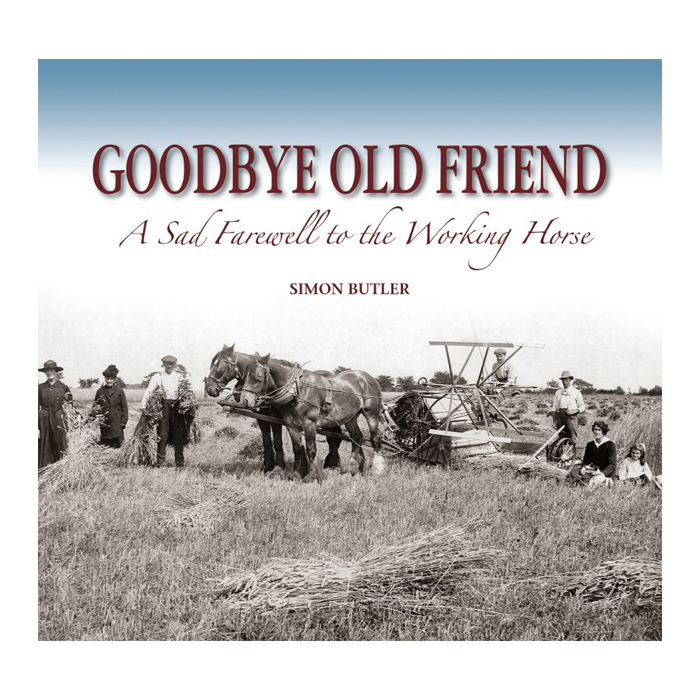 Readers of Heavy Horse World will know that we have not said ‘farewell’ to the working horse, but the book is nonetheless a worthy volume for your bookshelves. 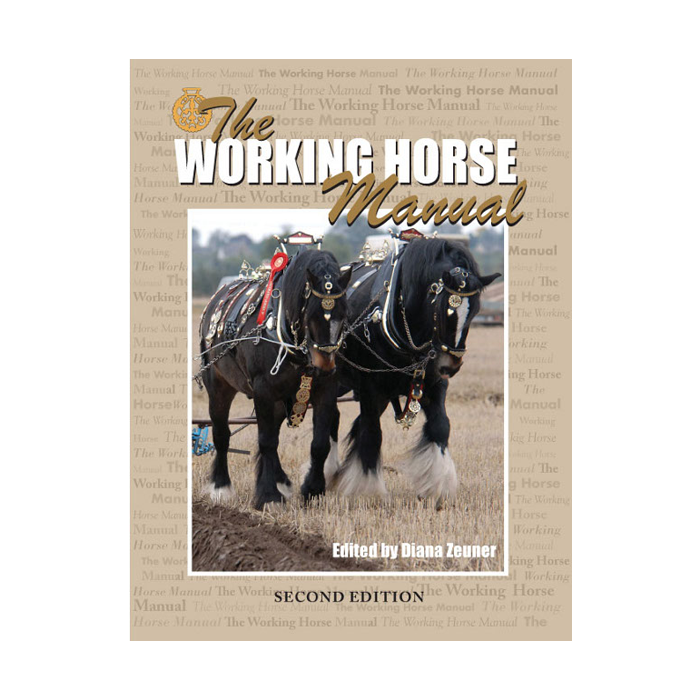 Hardback, 144 pages, including over 300 photographs, published by Halsgrove.